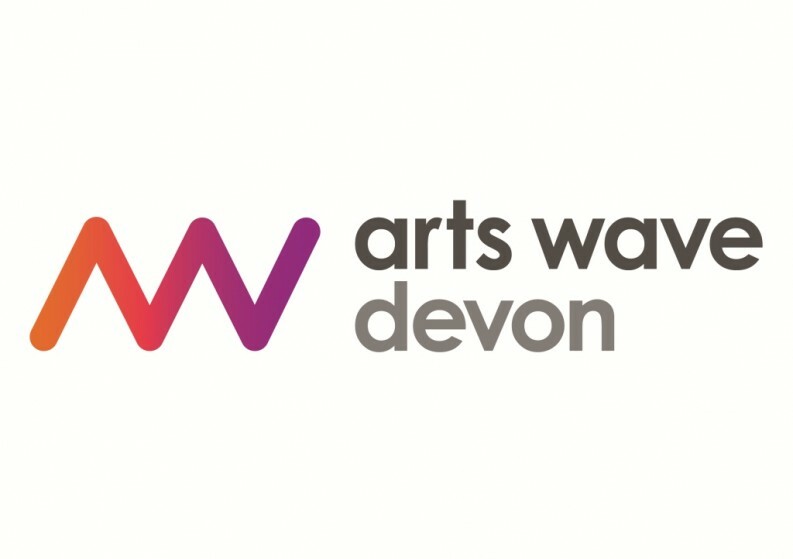 Join Dance in Devon for free arts wave devon POP-Up workshops at the Hatherleigh Festival. Work with professional sculptor and artist James Lake to create a piece of community artwork. Join our local dance artist for street dance workshops in the Hatherleigh Skate Park. Everyone welcome. Join us to discover new skills, reveal hidden talents and explore the arts. Just look for the orange POP-Up tent or our arts wave devon flags. Island Park from 12pm – 5pm.